All your hard work has paid off. So what do you need to do to ensure your graduation goes smoothly? Stay in contact with the Registrar Office. Specific information is located on myLyco portal. Questions or concerns about your Program Evaluation? Questions or concerns about your Cap,Gown and/or Diploma? Stop by our office or email us at TBA. Questions or concerns about your transcript? Need to speak to the Registrar? 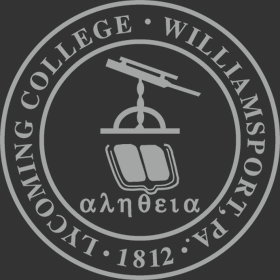 Email TBA at registrar@lycoming.edu to schedule an appointment.